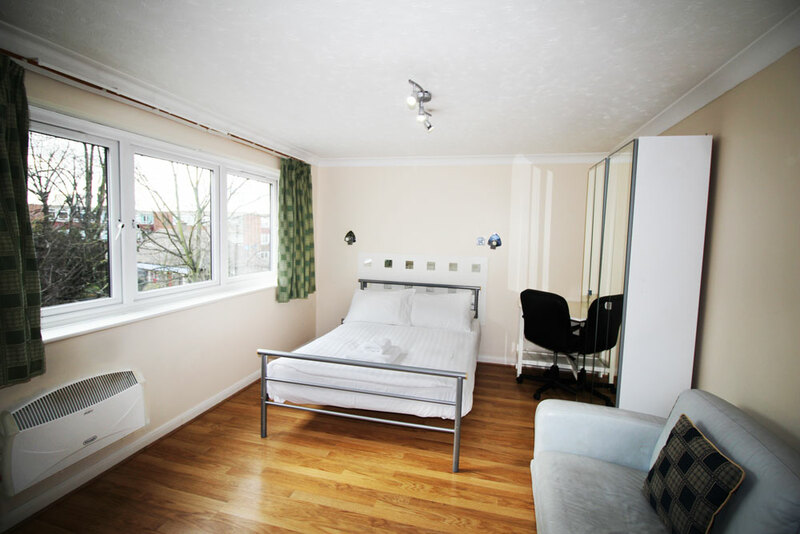 Flexistay ApartHotels and Serviced Apartments London offers cost-effective and convenient accommodation in Croydon, Sutton, Norbury, Tooting, Gatwick, Reading & Leicester. If you visit London for business or leisure; if you require serviced apartments, hotels or holiday lettings; if you require assistance during relocation, or temporary housing accommodation while moving house or during an insurance claim, Flexistay provides the solution for you! 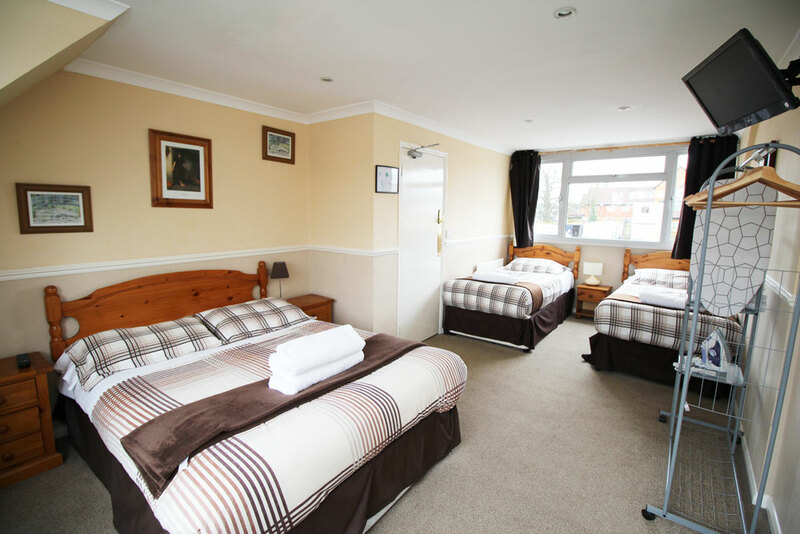 Flexistay accommodation is available from 1 night to several months and is clean, comfortable and functional - and our service is famously second to none. 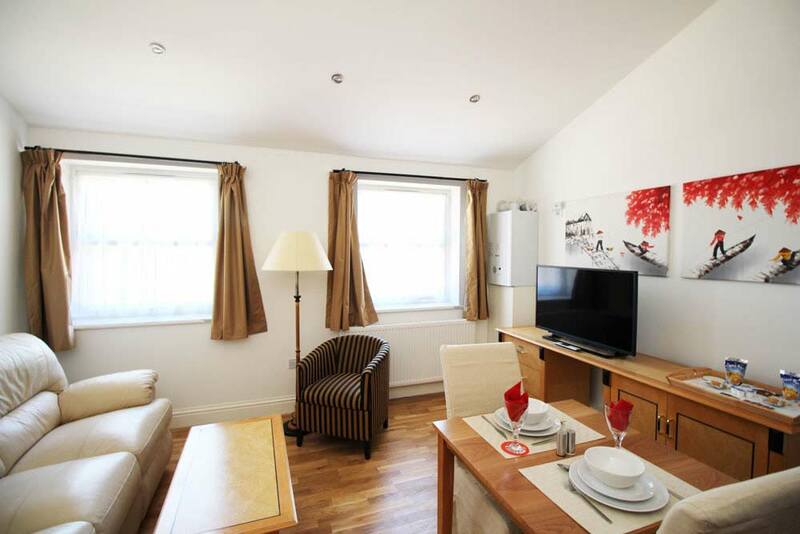 Our portfolio also includes aparthotels completely self-contained serviced apartments in Croydon, Sutton, Tooting, Norbury, Gatwick, Reading & Leicester. 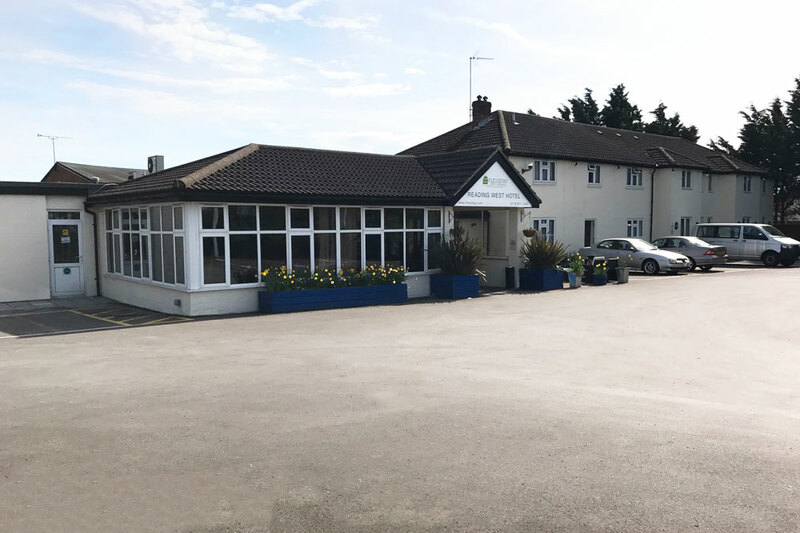 The properties are ideal for individuals and groups in the area for temporary assignment contracts, staff training programmes and extended stay. 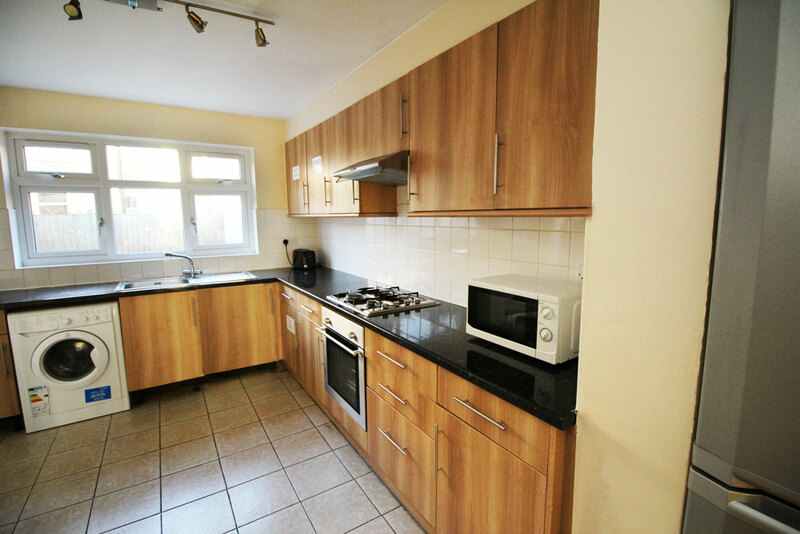 We are also proud of our clean and affordable family friendly hotels and serviced apartments which are self-contained and ideal for vacation rentals as well as short lets. Spent one night here. Not sure of the quality of the accommodation at the time of booking - but very impressed with the quality and self-catering breakfast facility available. Would certainly use it again. I stayed here for 4 nights. The staff was very helpful and accomodating. I had a single room and shared a bathroom. Both were very clean and comfortable, the lighting in the bathroom wasn't very good though. The walls are a little thin and it was easy to hear conversations in the next door room. However, I felt safe. The internet worked consistently. The train station was really close by.